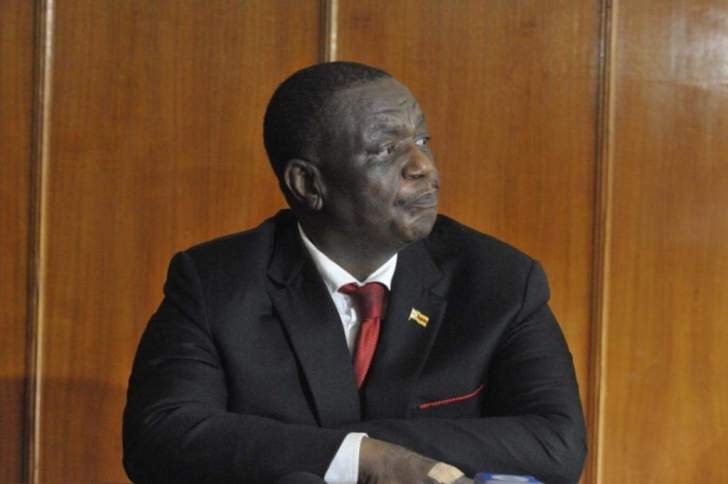 Vice President Constantino Chiwenga is in the Indian capital of New Dehli, where he is receiving treatment for an abdominal ailment, a government official revealed yesterday. The revelations comes after WhatsApp rumours swept the country on Sunday that Chiwenga had died, the government has been forced to issue a denial - in the process confirming our story last week that the former army general had been airlifted to India for treatment. Information deputy minister Energy Mutodi posted on his twitter account yesterday that the 61-year-old politician had successfully undergone surgery and was on the mend at an Indian Hospital.